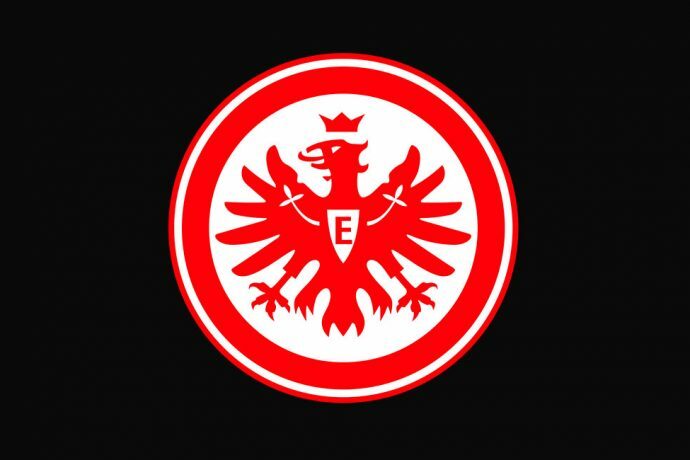 Eintracht Frankfurt is driving their internationalisation strategies forward with the launch of a wholly-owned subsidiary in China. The subsidiary named Eintracht Frankfurt Football (Beijing) Co., Ltd. aims to serve the Chinese football market with German know how. The form of company chosen by Eintracht is termed WFOE (Wholly Foreign-Owned Enterprise) which permit the Bundesliga side to act commercially in China and to employ Chinese nationals or foreigners. The company will start its operatinos on December 1, 2018. The office in Peking has already started its operations, while an official opening ceremony will be held in the first quarter of 2019. Li Xin will be the Head of China Office. The 52 year old Chinese national has the experience of working for various German organisations in sports, politics and business enterprises. She has studied engineering science 30 years ago in Germany and she is well acquainted with the German language and culture. “I know Li Xin for many years and I know that she feels comfortable in both cultures. We are glad, that we were able to acquire such a experienced employee for us,” Weidner told. Eintracht Frankfurt has signed various cooperations in China over the past few years and the German club is now looking forward to further expand their activities. The list of partners include for example the Sports University of Peking (BSU) and the Chinese University Sports Federation (FUSC). The FUSC, under control of the Ministry of Education just as the Chinese School Sports Federation (CSSF), is responsible for school and university sports at over 270,000 educational institutions in China. The agreement include various benefits including the education of coaches and teachers, development of football training programmes, student exchange programmes, upgrade training courses and media partnerships. Eintracht Frankfurt hosted a training camp for 30 Chinese students last September. It was the second camp of its kind and it was conducted by Nicolai Adam, Head of International Sports Projects, Eintracht Frankfurt. Furthermore, two German coaches visited the BSU-run Chinese Football Academy and trained talented U-15 players for nearly one year. Eintracht is currently in negotiations with the BSU to extend the cooperation.